Mano is a kitchen, fit-out and furniture design and fabrication company dedicated to the creation of well-crafted timeless designs. 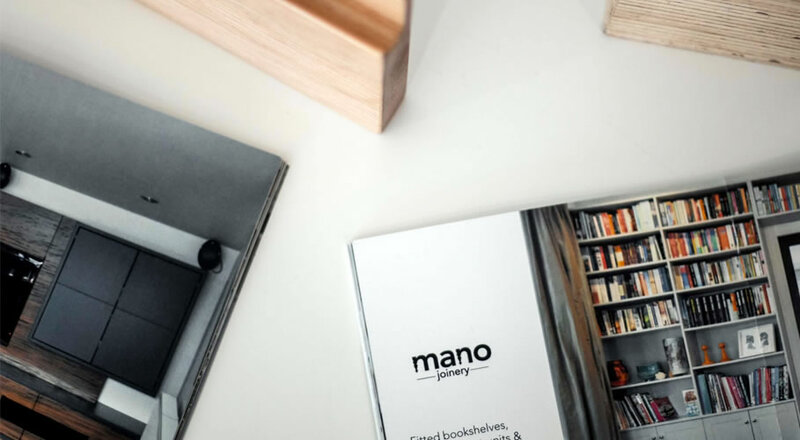 Based in Greytown in the Wairarapa, Mano approaches each project as a collaboration between craftsman and designer to deliver the highest quality final product. At the heart of Mano Joinery is Alex Glicas. He and his team take great pride in creating beautifully designed, engineered and executed pieces of a single authorship. The furniture pictured on the website represents a small percentage of the pieces built by Alex and the Mano team over the years – as custom commissions, limited edition runs and speculative pieces or prototypes of designs. Because Alex maintains a small team (himself and a few assistants) Mano doesn’t normally carry a large inventory of finished pieces. Generally, work is built to order and delivered in 3-4 weeks. Please view our furniture ranges for some current examples. If you like the values and aesthetics of what is shown here, but don’t see exactly what you need, please feel free to get in touch. There may be a piece within the portfolio that is not on the website or we would be happy to discuss with you a custom piece. For more work and current commissioned furniture and interiors please view our projects.